I've been meaning to share this post for a while. Several months ago there was a trend on social media called Tree of Life photos. 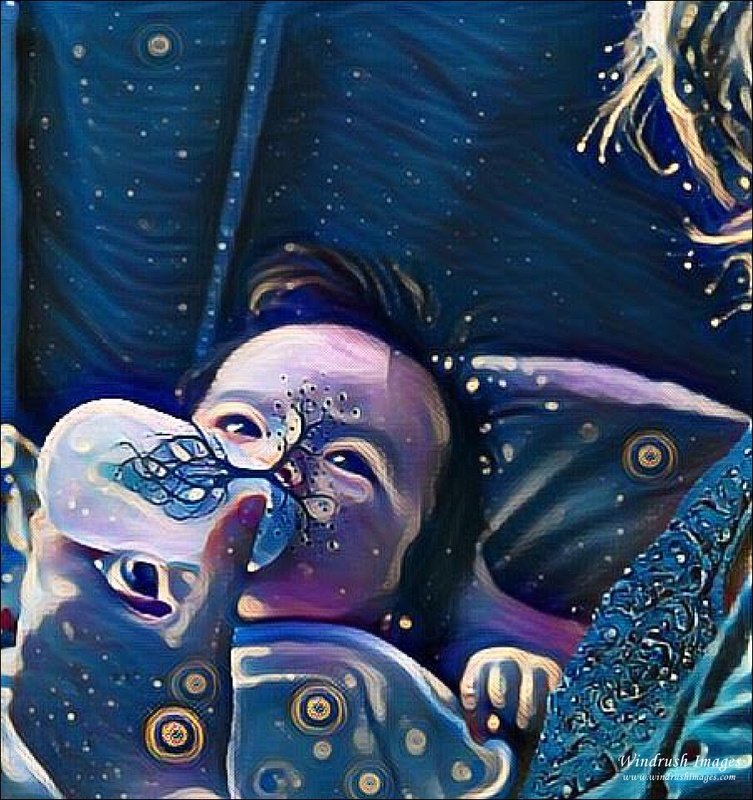 Using a cool app called PicsArt women were creating amazing breastfeeding images and sharing them (mostly on Instagram) to promote breastfeeding. 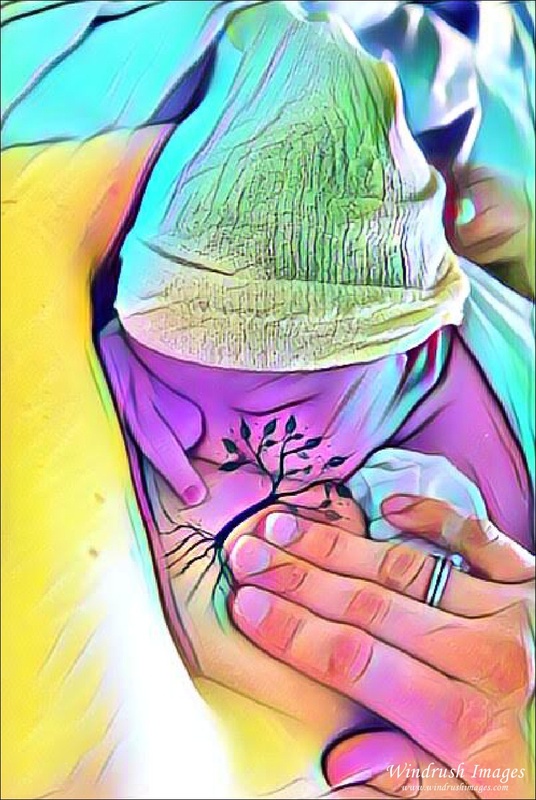 I've had the privilege to photograph a few of my clients breastfeeding so I decided to use the pictures and create the Tree of Life images as a gift for them. They truly loved them! One of my clients, who is an amazing Midwife here in Calgary (www.briarhillmidwives.ca), was particularly excited by the pictures as she is a huge breastfeeding advocate. When Mother's Day came around her husband contacted me and asked if I could enlarge the photos and put them on canvas. Of course I did and the results were beautiful. I have shared some pictures of the canvases below. Honestly, as I was making these amazing images for my clients I felt a little left out as I wasn't able to breastfeed my son for a number of reasons. So I created my own images using a pregnancy picture and some bottle feeding pictures. I was also thrilled with how my own images turned out and though there is a lot of pressure to breastfeed always remember fed is best.